If you’re intrigued by the idea of Portugal but you’re not sure whether the Algarve region has enough to offer you in terms of culture, entertainment, and the sophistication of city life that you sometimes crave, then remember that the Algarve is not the only option on the Portuguese table. 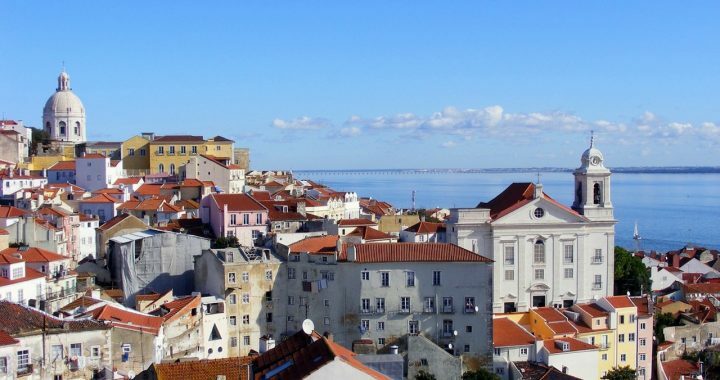 As we’ll show attendees at our Live and Invest in Portugal Conference this May, Lisbon is another top option for expats seeking affordability in Old Europe. Blessed with 300 days of sunshine a year, Lisbon is ringed by the Atlantic Ocean on one side and protected on the other by the calm, deep-blue waters of the Tagus River. It offers the sophistication of a real city while also offering its residents a clean, swimmable beach.